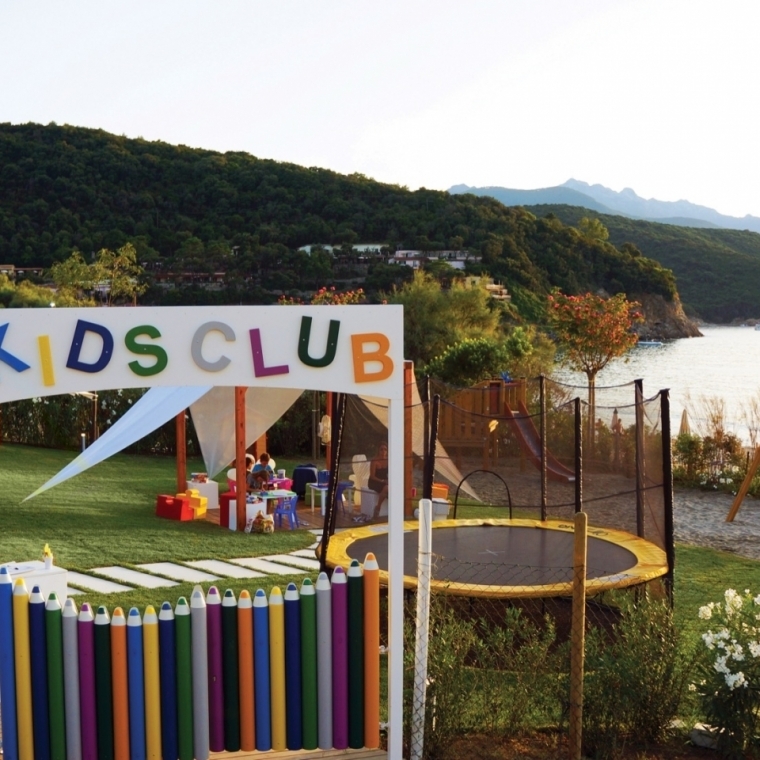 Kids Club Elba: Baia Bianca Suites, sea resort on Elba Island welcomes children with special amenities, starting with our mini club (or Kids' Club). 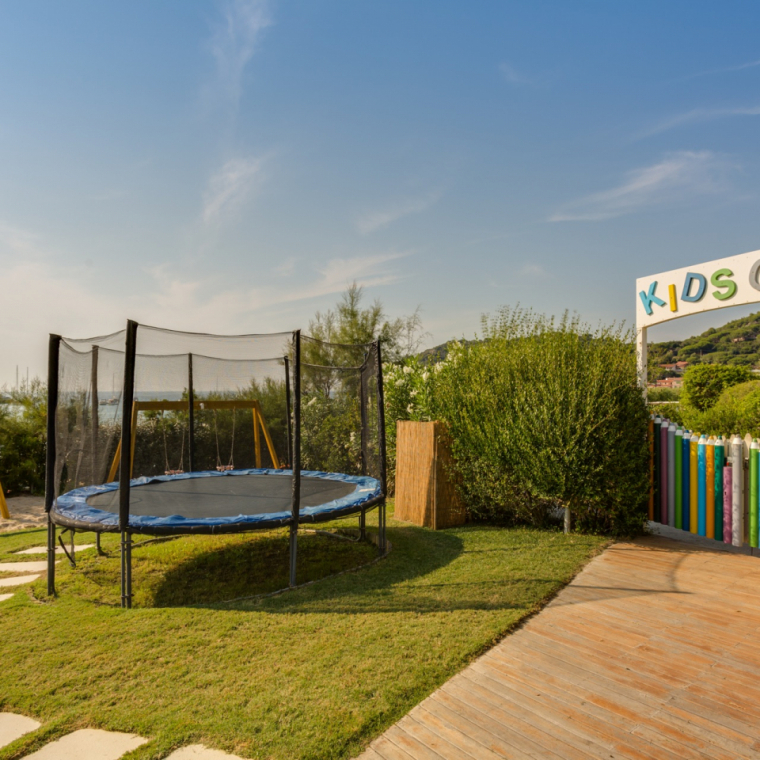 View the photo gallery and start planning your dreamlike family holidays, among contagious smiles and fun activities. 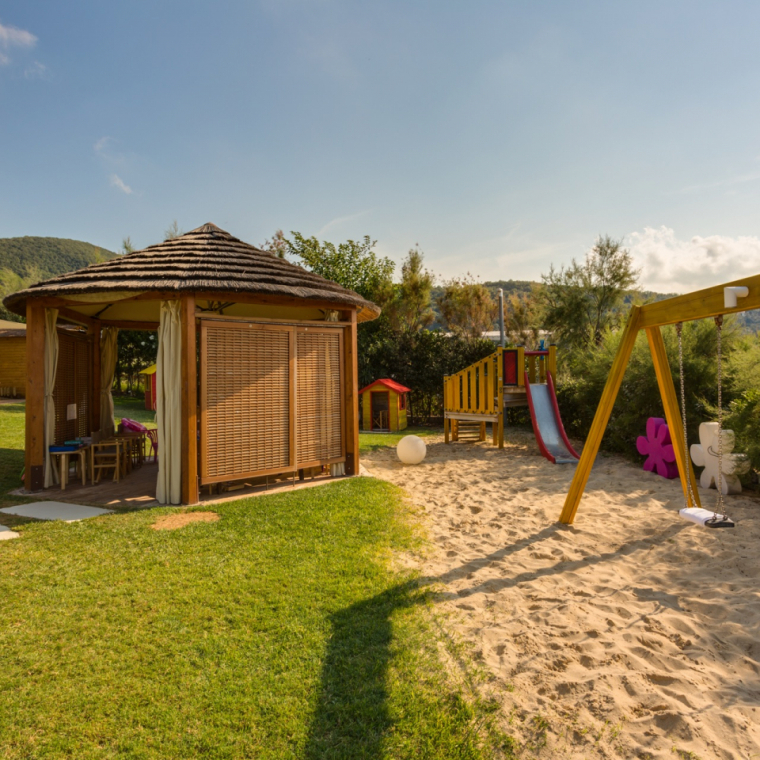 An expert and highly selected staff will take care of your kids in the specialized spaces and outdoors, bring them to the sea, where they will have fun, play and learn. 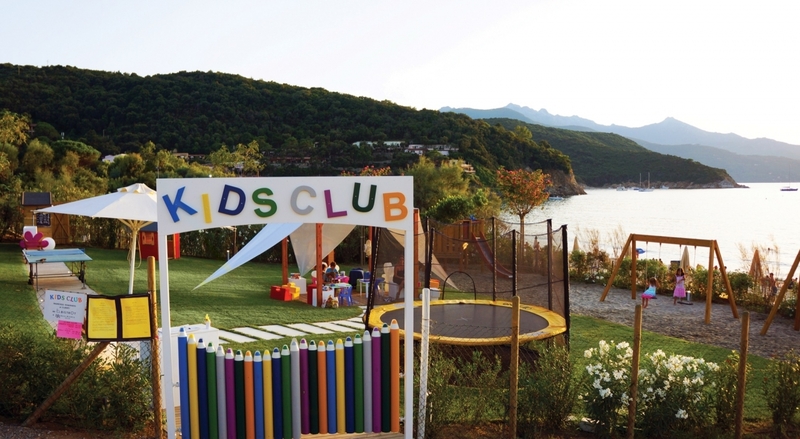 Kids' Club is an exclusive service reserved for kids. For example, at B. Bistrot, you will find a special menu with colorfully composed dishes, made special for your little ones. 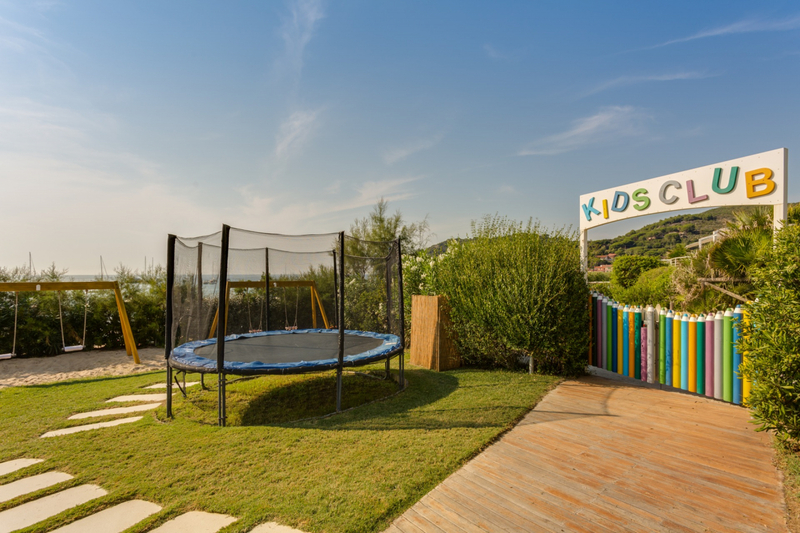 A simple way to entertain the children during the meal! 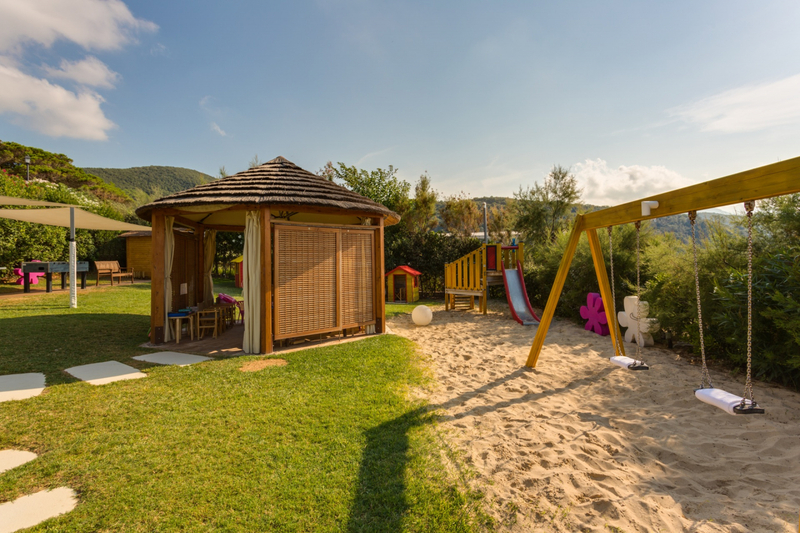 Get ready for wellness, book a suite at BaiaBianca, created especially for relaxation of families and couples.